It seems an unusual pairing, but Alexander Wang and old school rapper Dr.Dre have teamed up for a little design collaboration. The two are said to be releasing a pair of Beats By Dre headphones. 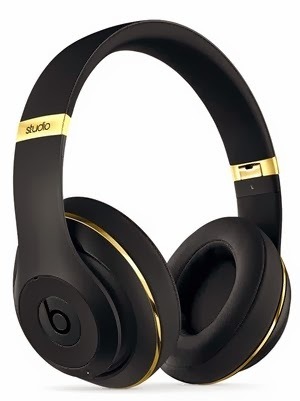 The headphones are black and Gold in design and will be a limited edition collaboration.